Grafted tree. Black-skinned Avocado of excellent quality. Avocado is a subtropical tree native to Central and South America, which name is derived from the Aztec word ahuacatl. The fruit rips after picked and has a delicate buttery and nutty flavour. 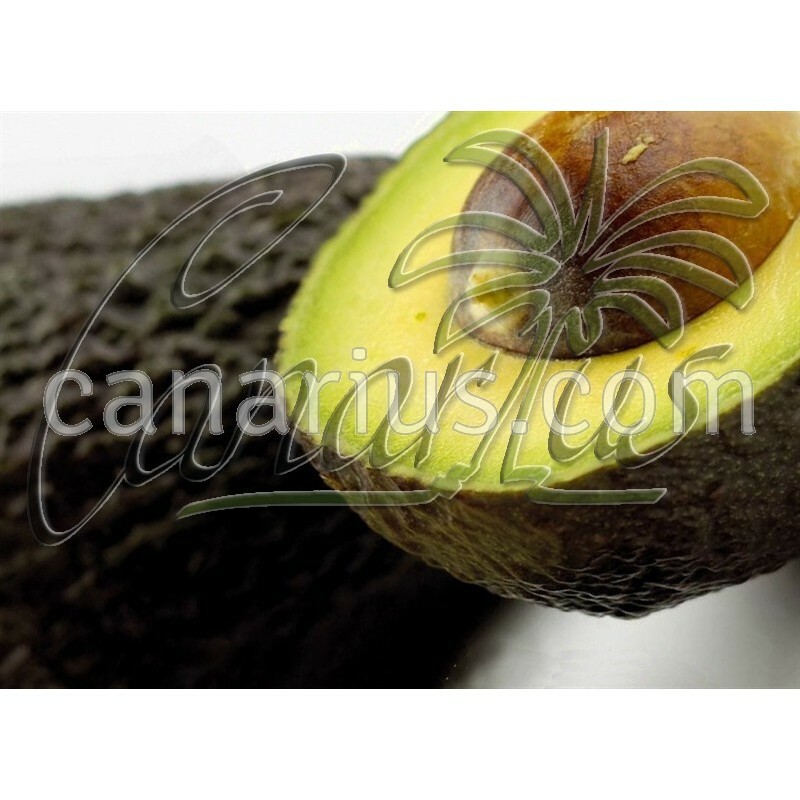 Hass is a black-skinned Avocado of excellent quality, with yellow pulp and a nutty flavour. 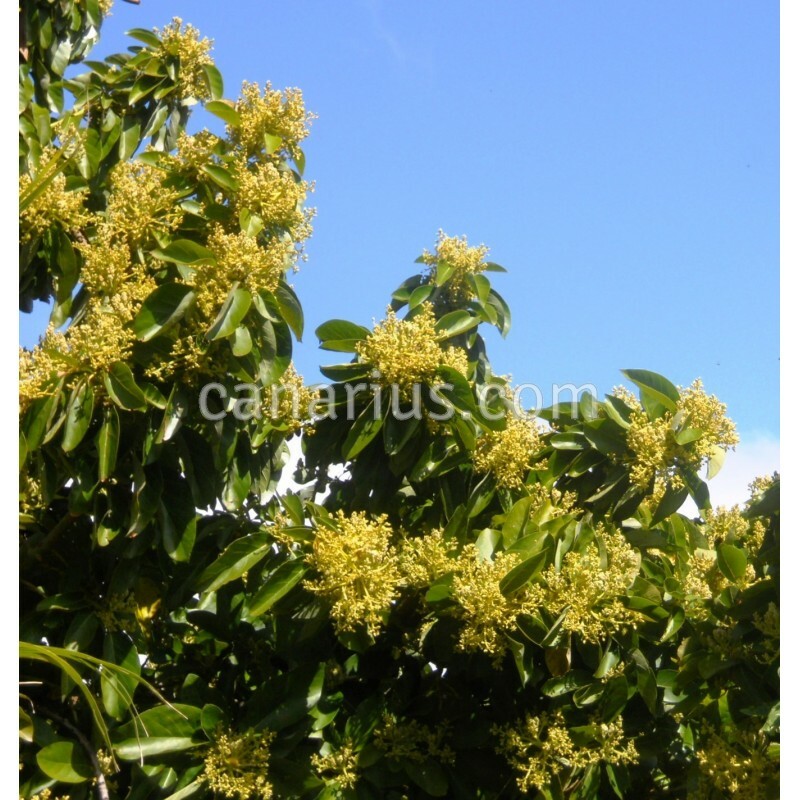 It is a winner in commercial plantations. 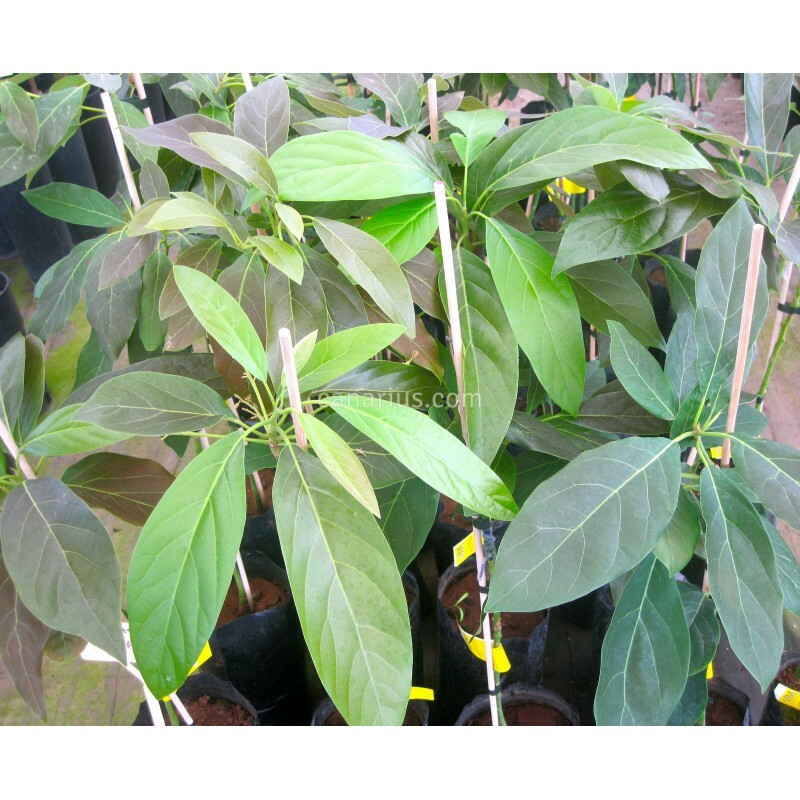 Avocado is a subtropical tree native to Central and South America, which name is derived from the Aztec word ahuacatl. The fruit rips after picked and has a delicate buttery and nutty flavour. The flesh is pale yellow-green and has a smooth texture. Avocados have a relatively high fat content (monounsaturated oil). Available all year-round. 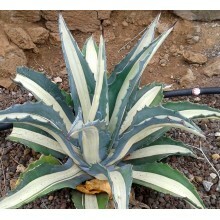 Could be eaten fresh or used for guacamole, salads, soups, desserts and as garnish. The "Haas" variety is a Guatemalan Mexican hybrid. 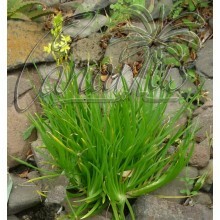 It is the most popular variety with superior taste and keeping qualities. It has a thick, rough, leathery, dark-purple skin that turns to black when ripe and can be easily peal from the flesh. The medium pear-shaped fruit has an excellent creamy flesh and no fibre. Avocado performs well in warm temperate to tropical climates. Trees are tolerant of occasional frosts. 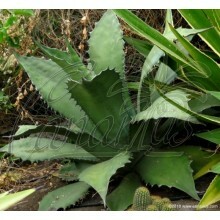 We offer a grafted plant, grown in a tall pot with at least one hardened flush. 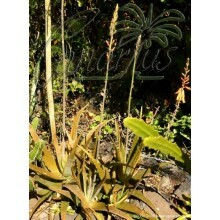 The plant is 50-100 cm tall, the size is the same that goes to the field in commercial plantation.